SoundCloud is stepping up their mobile app. 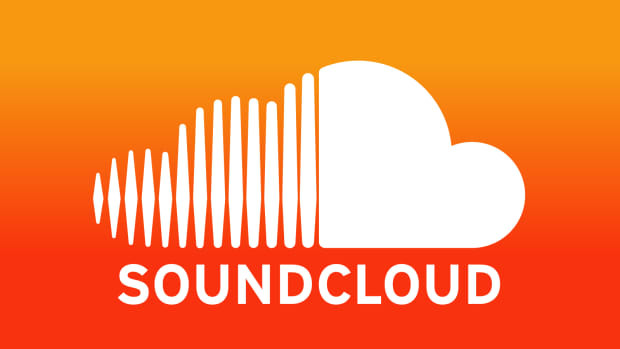 The world&apos;s largest open audio platform, SoundCloud, is revamping their mobile app. In a blog post today, SoundCloud commented on the new features which see the app moving in a much more creator-friendly direction. 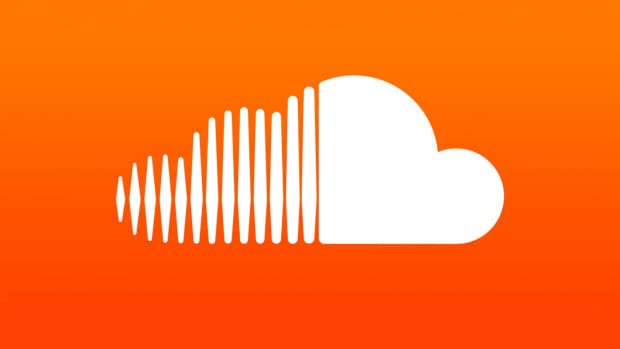 SoundCloud&apos;s new profile layout will allow artists to better present their brand. A profile photo, header image, biography and ability to "pin to spotlight" are the highlights of the new configuration. New insights including a "top tracks" feature will show creators which of their tracks have been played the most over a 90 day period. A new share button allowing users to share both artist profiles as well as tracks will also be available. Though SoundCloud users have been skittish over the financial future of the platform, the Berlin-based company recently hit a milestone of 200 million tracks uploaded to its site. 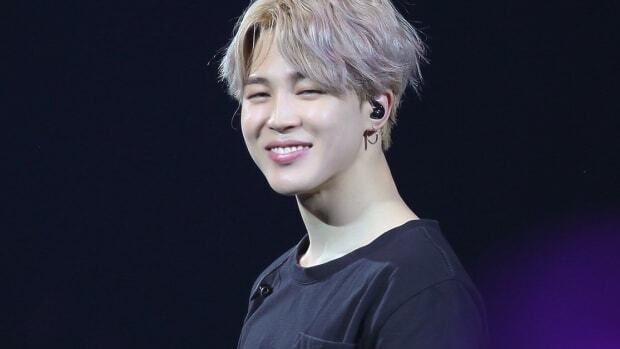 It has also added distribution services for artists and other features to its platform in order to compete with streaming giants Spotify and Apple Music. 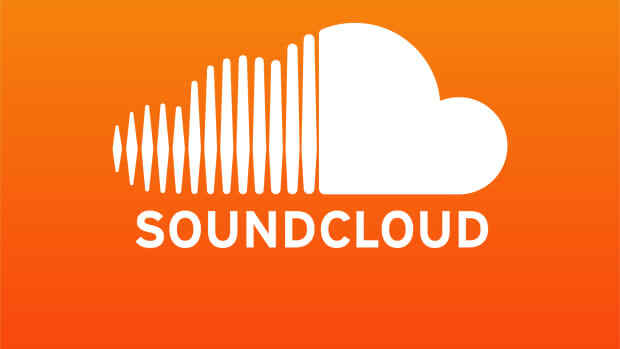 SoundCloud distribution will be available to SoundCloud Pro and SoundCloud Pro Unlimited users. SoundCloud remains the largest open audio platform. SoundCloud's streaming record was previously held by Drake.